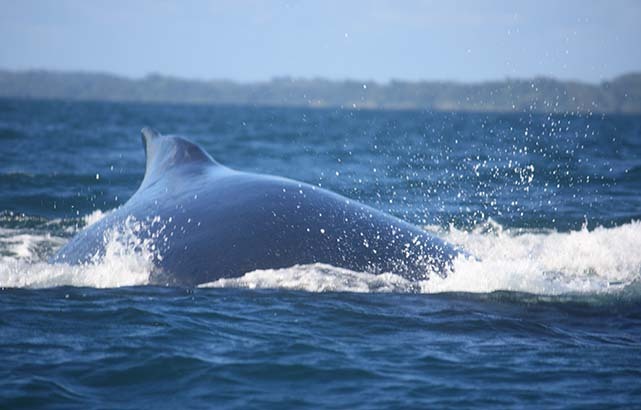 The combination CETAMADA, discovery and protection of humpback whales. 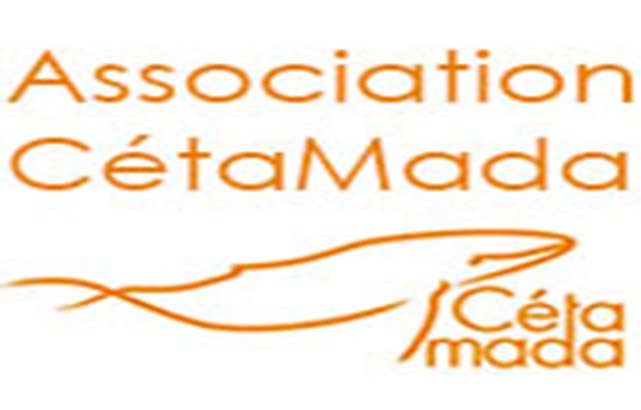 An association is present in Sainte-Marie to ensure the conservation of marine mammals. CETAMADA was created 2009 by a group of enthusiasts. It broadcasts a code of conduct and forms of ecotourism guides to promote responsible and respectful observation. In Parallèle, the association provides environmental education activities and community events to promote the development of the local economy. Located in the center of Ambodifotatra, Community Centre CETAMADA devotes space to promote local crafts. Scientific programs are put in place to better understand the social behavior of these animals. Eleven tour operators in Madagascar are members and are committed to comply with the code established by the association. If you reside in one of these hotels, you can attend free seminars conducted by trained volunteers CETAMADA.